The Institute for Advanced Study is closed from 3:00 pm today (Mon. Jan. 26th) and will cancel all activities tomorrow (Tues. Jan. 27th). This includes the dining hall and IAS shuttle service, as well as math talks. A blizzard is coming. UPDATE (1/27) — No blizzard, but plenty of snow. 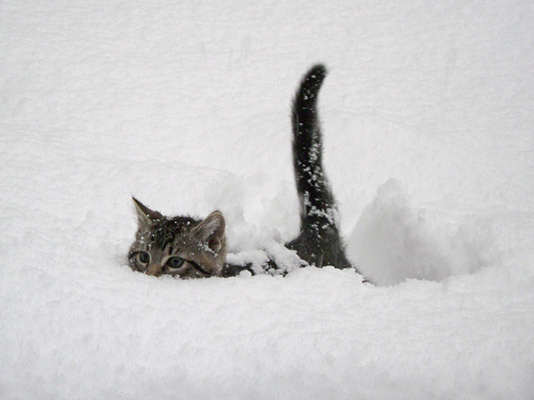 Photo: Submarine snow cat from reddit.